Welcome to Ohana Surf Shop! Our goal is to maintain deep roots in our surfing community. 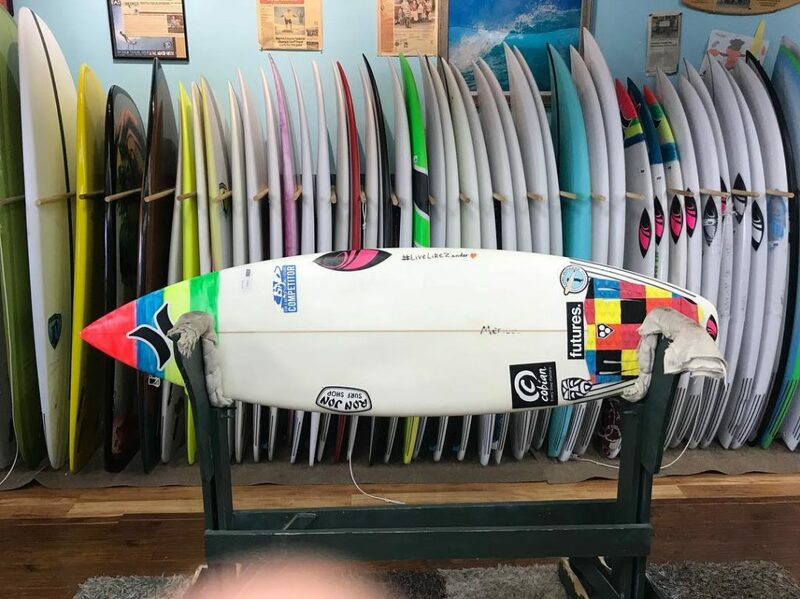 We support local shapers, artists, musicians, and organizations through Surfrider Foundation, Surfers for Autism, The United Way of Martin County, Port Salerno Elementary, and the American Cancer Society. We also carry locally made products and with your help we can keep giving back to the community that has given everything to us. 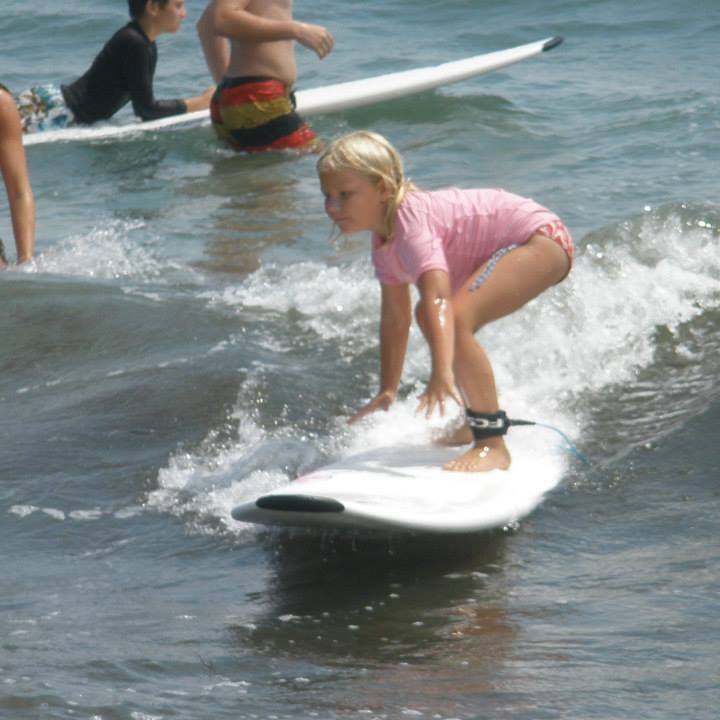 Ohana Surf Shop also offers surfing lessons and summer camps for ages 5 and up. Always 15% discount to Military and First Responders. Thank you for your support! For more information on products, lessons, or camps, visit us online or give us a call at (772) 287-0041.